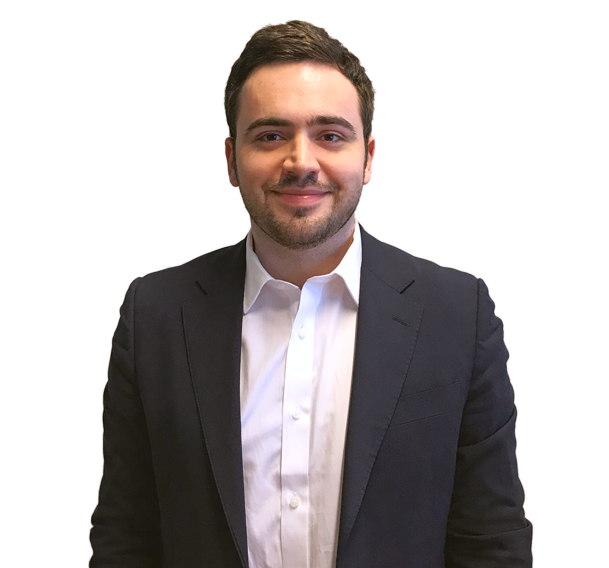 With a background in political and economic analysis, Owain joined Inline Policy in 2019. He provides political analysis and monitoring for the sharing economy, online platforms and emerging technology clients from Inline Policy’s Brussels office. He has a particular interest in the short-term accommodation market and writes a weekly newsletter covering the sector. Before joining Inline, Owain held a number of roles in political research, including working for a macroeconomic research and consultancy firm in Saudi Arabia, Qatar, and the United Arab Emirates and with the European Union Delegation to Egypt. He holds an MA in History from the University of Cambridge and a Masters of Advanced International Studies from the Diplomatic Academy of Vienna. He speaks English, French, Italian and is studying Turkish.